Does Sheriff Villanueva want to change policy on handling jail inmates? 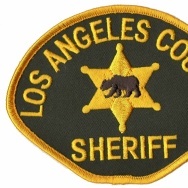 Los Angeles County Sheriff Alex Villanueva. This story aired on Feb. 1, 2019. 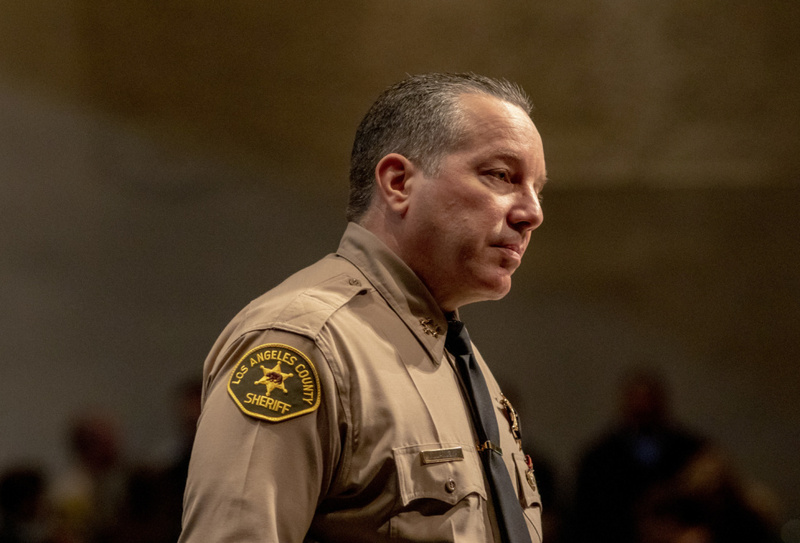 L.A. County Sheriff Alex Villanueva this week opened up an explosive debate about his deputies' ability to use force against jail inmates. He called reforms designed to limit that force a failed "social experiment." The reforms began after a 2011 FBI investigation found widespread use of excessive force by deputies – especially against mentally ill inmates. That investigation led to the convictions of former Sheriff Lee Baca, his undersheriff and more than 20 other sheriff's officials on corruption and other charges. 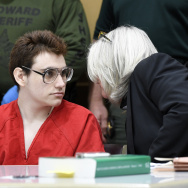 KPCC's Frank Stoltze discusses what Villanueva has in mind for the jails.